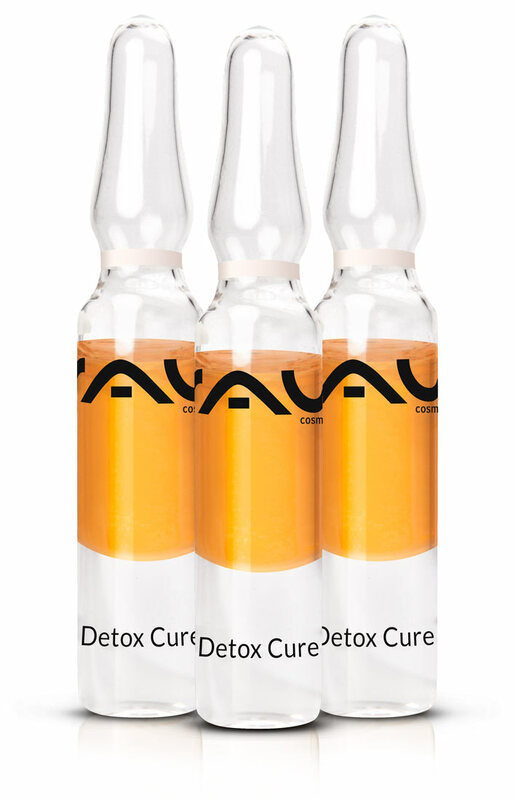 Our "RAU Detox Cure Ampoule" is a two-phase serum which was developed especially for skin detoxification. Its active ingredient complex consists of sea buckthorn oil, almond oil, decyl oleate, squalane, glycerin, panthenol, hyaluronic acid, vitamin C+E and globularia cordfolia extracts. Globularia cordfolia extract activates the skin´s detoxification process. The extract is gained from the heart-leaved globe daisy which grows in the Alps. It improves the skin´s ability to protect itself and also stimulates its´anti-aging systems. Local inflammatory processes and skin redness can be reduced. Panthenol has an additional calming effect on the skin. Your skin will be relieved from toxins and pollutants on the skin surface as wells as in deeper skin layers. 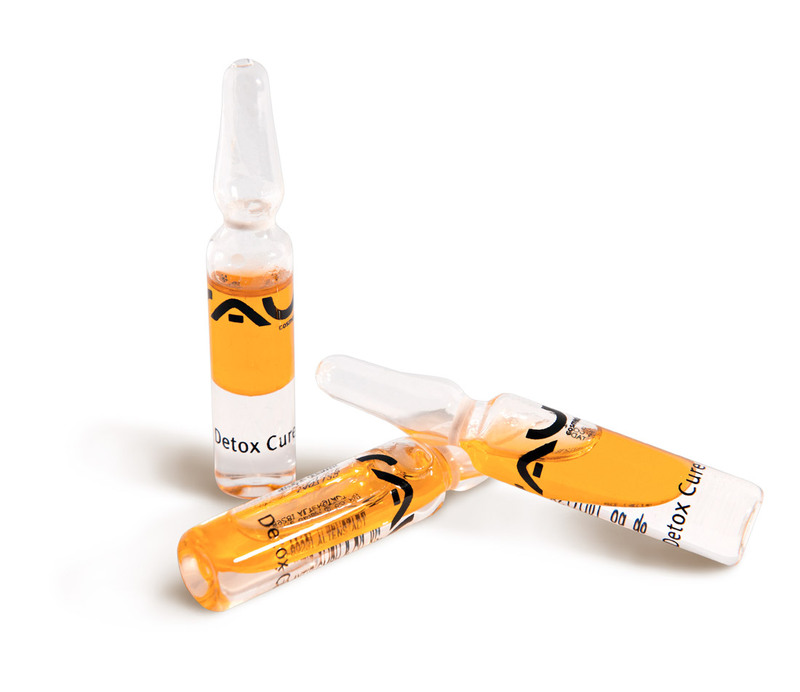 Despite the serum´s beautiful dark yellow colour, it does not contain any colorants. As the colour results from the ingredients, it is possible that it will fade after some time. We recommend applying one ampoule to cleansed skin. Gently pat the serum into the skin with the palms of your hands until your fingers seem to stick on your skin. Now, all of the valuable active ingredients are inside your skin and can act fully effective. Afterwards, you can apply your usual skin care product. Please shake well before usage! To ensure that the ampoule can be opened safely, we recommend our RAU Ampoule Opener. After opening, pour the concentrate into the palm of your hand to spread ove your face, neck and décolleté. 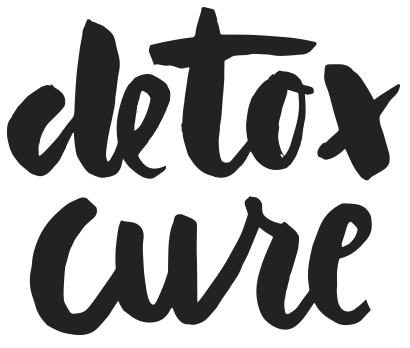 Related links to "RAU Detox Cure Ampoules 3 x 2 ml - Skin Detoxification"
Customer evaluation for "RAU Detox Cure Ampoules 3 x 2 ml - Skin Detoxification"
Ich war so erstaunt von dem Ergebnis!!! Bin fast 2 wochen mit einer ampulle ausgekommen und meine haut wurde von tag zu tag besser ! Kann es nur empfehlen! 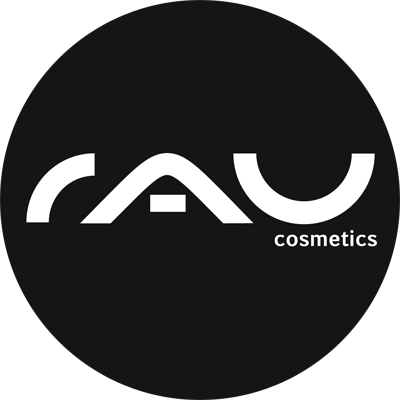 Subscribe to the RAU Cosmetics | Professional skin care for face & body newsletter and ensure that you will no longer miss any of our offers or news. Copyright © RAU Cosmetics / Aytie GmbH & Co. KG. All rights reserved.